If you are an educator with a ThingLink Pro or Premium plan, you can onboard students by inviting them to your group with an Invite Code. For quick reference, here is the video we sent to all new Pro and Premium users to teach you how to get started with our new features. Didn’t get the email? Please make sure to enable email notifications to receive news and important announcements. This feature is only available for Pro or Premium users. 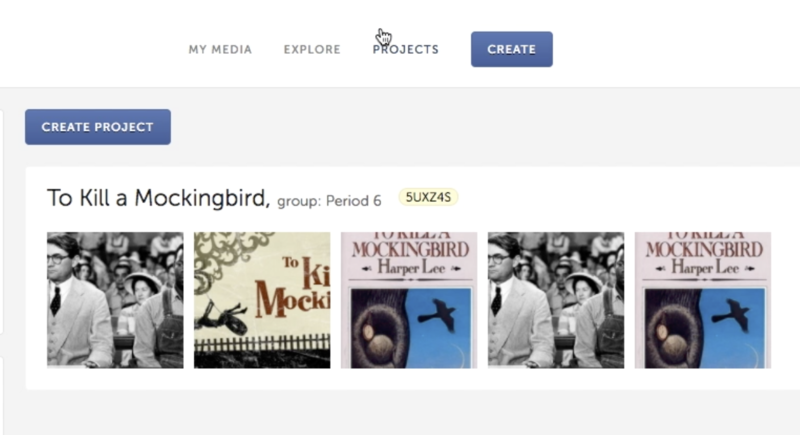 If you have gone through the onboarding process above, and some of your students did not inherit your Pro or Premium features, they did not end up in your ThingLink group. Great news, there’s an easy fix for that! Sign in to ThingLink through a web browser, these features are not currently available in either of our apps. If students see your group, they should click the button that says, Request to be Managed. If students do not see your group, they should enter the group invitation code in the field on the right and return to step 2 to Request to be Managed. You can accept requests from the Students list on the spot and they will inherit your paid features. 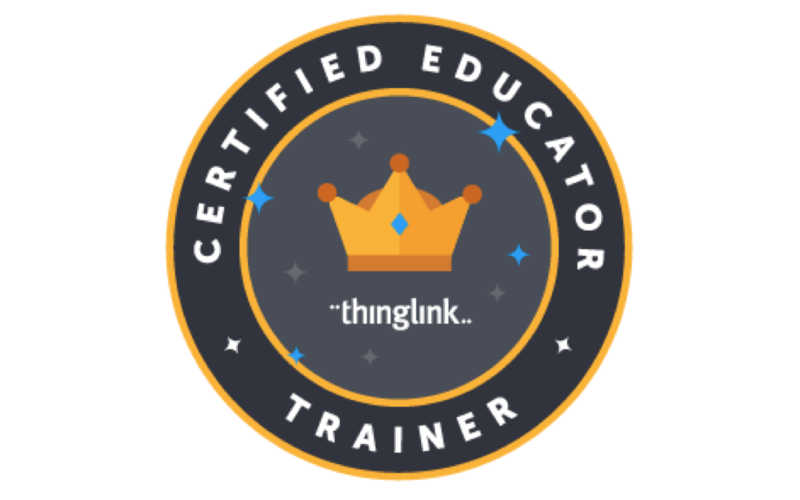 At ThingLink, one of our most important goals is to provide a safe and engaging experience for students. 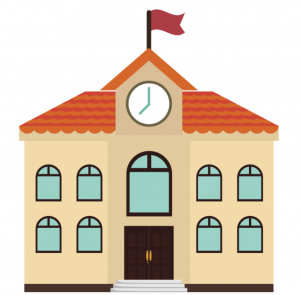 For this reason, we provide educators with the ability to manage student accounts and assume responsibility for overseeing safe use, guided by school and district policies. Our Free Teacher accounts are designed for anyone to easily try ThingLink, which means Free users do not provide us with information to verify their identities as educators. As a result, free teacher account holders will no longer be able to register or manage students starting December 15th, 2017. To keep students safe, they will need an invitation code from a paid teacher in order to create with ThingLink. 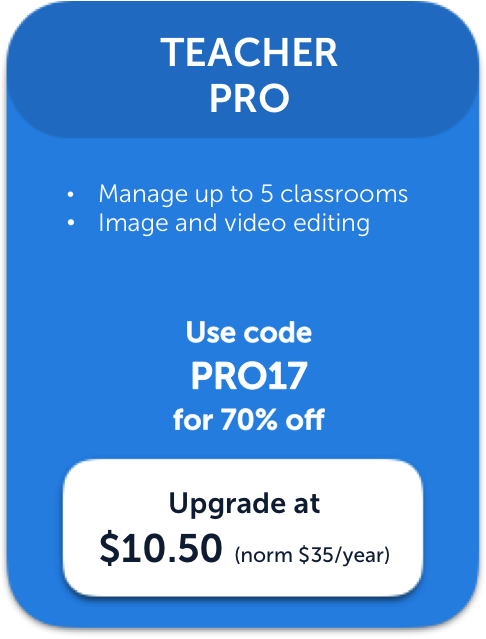 A 70% discount on PRO or PREMIUM teacher accounts with the coupons below through the end of 2017. A discounted school or district account for 2018-2019. To request a quote for your school, please email us at education@thinglink.com. Existing Pro and Premium Customers Share the News!